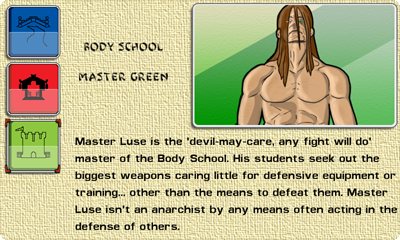 Choose from the Body, Mind, or Spirit Martial Traditions. 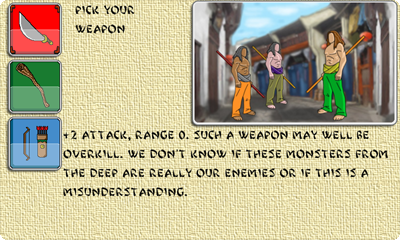 Each weapon has its own strengths and weaknesses. The best weapon is the one that compliments your strategy the most. Explore the world of Randami while seeking out opponents with which to test your skills. Tips appear along the bottom of the screen to help you along your way. 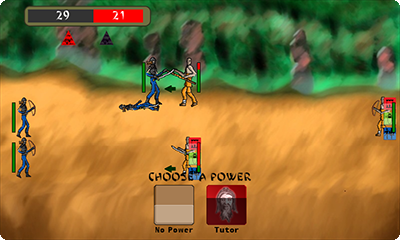 Employ tactics and special moves to garner prestige for your monastery while protecting the lands of Randami from evil. 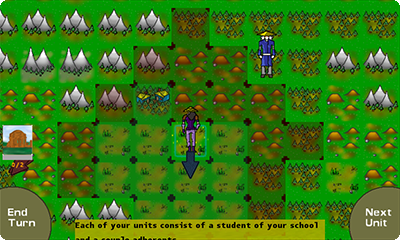 As you defeat more adversaries and complete missions, more of the story of Randami will unfold. The content displayed on this site is protected by copyright law, all rights reserved.